Apple seeded iOS 12.1.3 two weeks ago and now, the company has decided to cut the strings for its prior updates. That’s right, Apple has stopped signing iOS 12.1.1 and iOS 12.1.2. What this means is that users will not be able to downgrade from Apple’s latest software update, iOS 12.1.3 to the previous builds if the SHSH blobs have not been saved. Let’s dive in to see some more details on the matter. iOS 12.1.3 brought a bevy of bug fixes and performance enhancements to the table which compliments improved security and overall user experience. Apple stops signing its iOS firmware sometime after the release of the latest version. This makes it difficult for iOS users t downgrade to the previous build which normally would be quite easy. If you’re an average iOS user, you would not be bothered by the news. 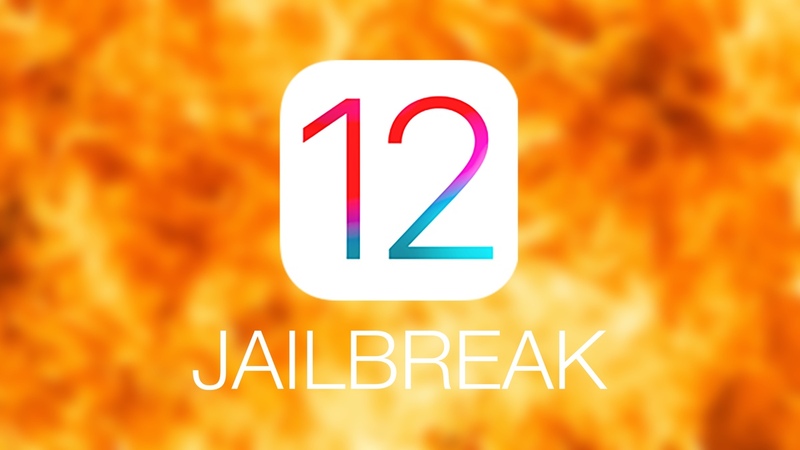 However, if you’re a bit tech-savvy and into jailbreak, Apple not signing iOS 12.1.1 and iOS 12.1.2 might be an important piece of information for you. That’s right, jailbreak users were recommended to downgrade back to iOS 12.1.1 – iOS 12.1.2 over the past two weeks. This is due to the fact that an iOS 12 – iOS 12.1.2 jailbreak is imminent in the coming days. In addition to this, an SSH-based developer jailbreak has already been released for iOS. This means that users can expect a working jailbreak for Apple’s iOS 12 – iOS 12.1.2 soon. Furthermore, there have been several exploits discovered in Apple’s iOS 12 – iOS 12.1.2 updates. Updating to iOS 12.1.3 would not make it impossible to downgrade to the previous builds where a working jailbreak could potentially release in the coming days. So be sure to resist the latest update if you’re interested in jailbreaking your iOS device. There will be more to the story, so be sure to stay tuned in for more details on the matter. This is all for now, folks. What are your thoughts on Apple not signing iOS 12.1.1 and iOS 12.1.2? Have you updated to iOS 12.1.3? Let us know in the comments.